The ultimate Miss A Profile 2016 - OH MY KPOP! Bae Soo Ji is mainly known under her artist name Suzy. Therefore we will refer to her as Bae Suzy. Just to make sure that everybody knows, who we are talking about. We focused on the most important facts about Miss A. Album releases can be found in the next section, for example. And we will add more informations on the girls, as soon as we find more stuff. 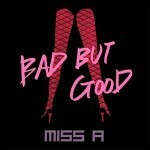 Miss A debuted with their single “Bad Girl Good Girl” in South Korea on July 1, 2010. 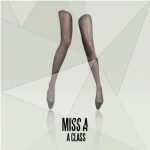 They released their first Album “A Classs” on July 18, 2011. 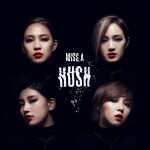 Miss A are very successful in China. They have won 23 minor and major awards. Miss A has played concerts in Australia, China, Taiwan, Malaysia, Japan, Vietnam and the USA. For a list of more charted songs, please visit here. 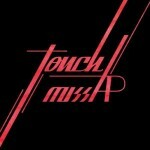 This is the place where you can find everything about Miss A tour dates and events. Currently, there are no events scheduled in your area.